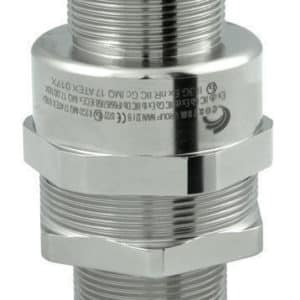 NAV series cable glands are suitable for use in hazardous areas with danger of explosion to enable direct insertion of non-armored cables into explosion-proof junction boxes, lighting fixtures, plugs and sockets, etc. 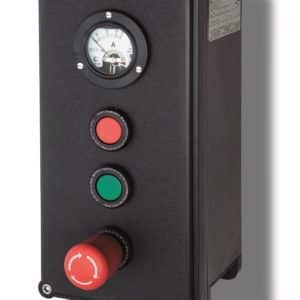 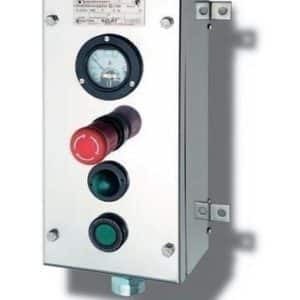 Thanks to their structure, they are particularly suitable both in harsh application, such as marine one, and places subjected to stress and mechanical shock as it often happens in all those places of the “heavy” industry where safety is a top priority. 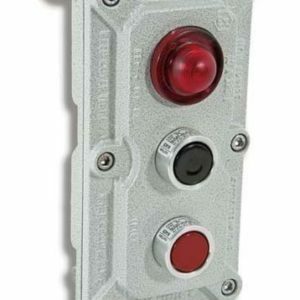 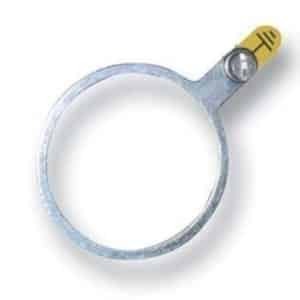 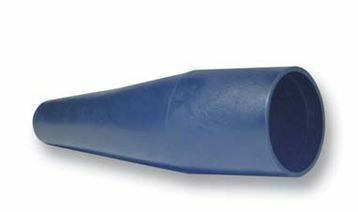 They are provided with one which tightens the incoming cable ensuring the ‘Ex d’ way of protection and the IP 66/67. 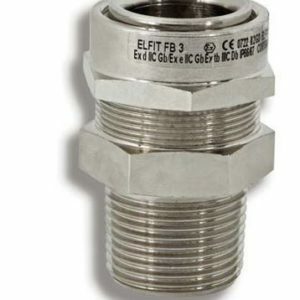 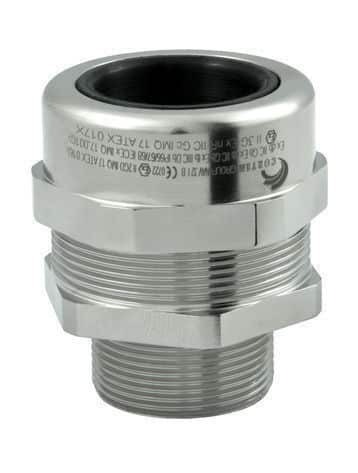 The result is a cable gland which provides maximum performance in terms of reliability and safety over time, is compatible with a wide range of the main, commercially available cables, and complies with the most recent applicable regulations.